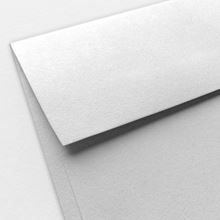 7.25" x 5.25" envelopes in 70lb text paper stock with a booklet-style square flap. Perfect for invitations, announcements, or 5" x 7" photos. 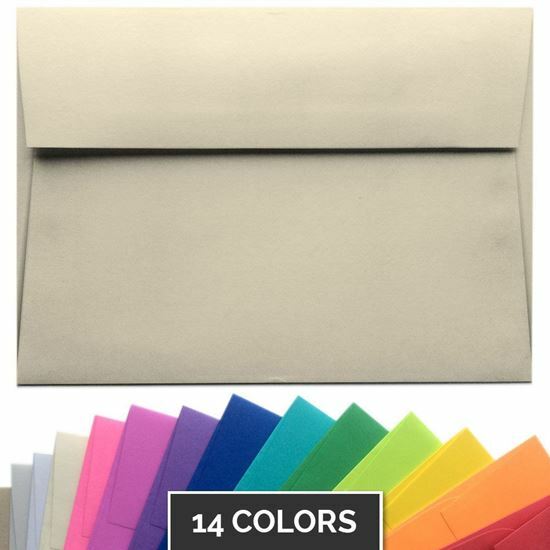 Available in 14 vibrant colors in packs of 50, 100, and 1,000.